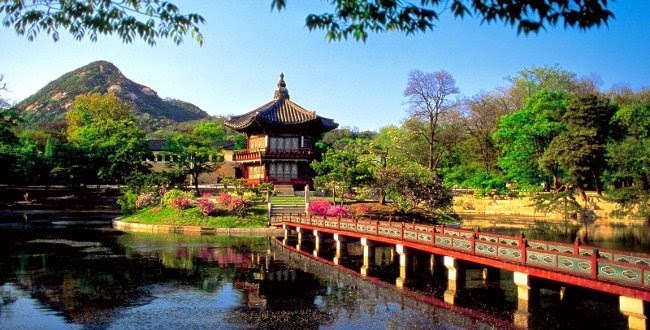 Korea is an Asian country between China and Japan. It is the only divided country in the world. 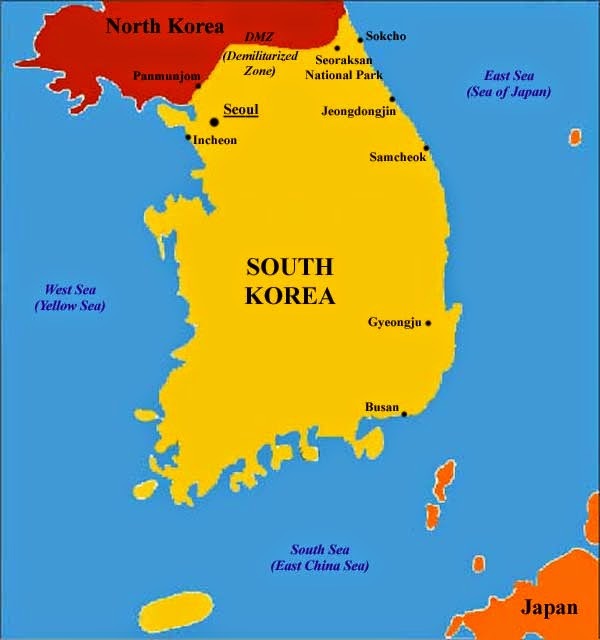 Korea is currently divided into North and South Korea. North Korea owns nuclear weapons, and is under Kim Jung-eun’s dictatorship. It is not a regular capitalist country but is a socialist country. The unique poverty of a socialist country is in North Korea. However, it is better-off than some extremely impoverished countries in Africa. Its economic size ranks 70th in the world. South Korea is a lot different from North Korea. It has many global brands such as Samsung, LG, and Hyundai Motor. Psy’s Gangnam Style swept the Billboard chart. 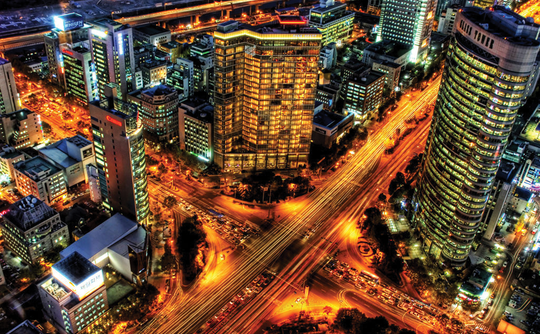 Korea is chosen as the second largest economy, next to China, in 2050. If you visit Korea, you will visit South Korea, where I live. you could have lived pleasantly enough in Korea just because you are white. Korea was a heaven to English-speaking whites in the past. However, Korea looks down on ordinary whites these days. They are just loud and uneducated foreign laborers. They take the jobs that Koreans refuse to. First, white people right now are poorer than Koreans. and still believe that having a white skin is a privilege. This is because it has seen their stupidity long enough so far.